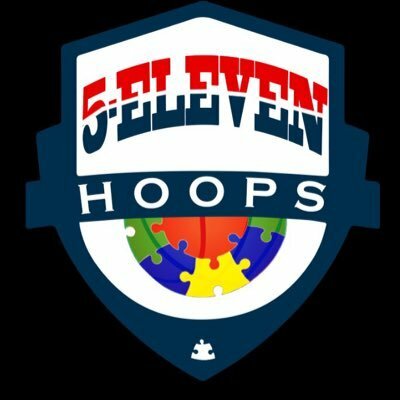 Autism Advocates in Action partners with 5-Eleven Hoops to bring you our annual basketball clinic. To Register click on the link below. This is a unified sports team that will unite people with intellectual disabilities . Learn fundamental basketball skills and display these skills in a non-competitive manner. A half court or full court will be used and rules will be modified according to your abilities. Conducted on 1:3 ratio (Ages 5 -12) and 1:4 ratio (Ages 13+). Please provide aide or assist with child if needed.